Who is up for reconnaissance, reconnection, reprisal, regalvanization and then straight up galvanizing? 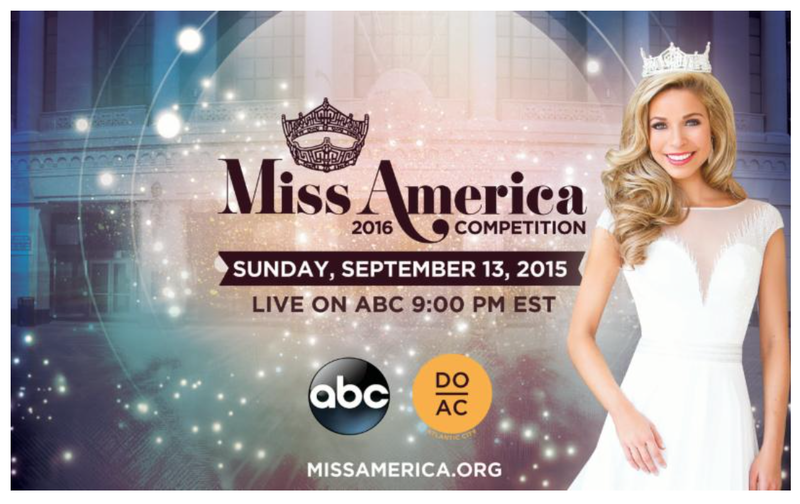 September 13, 2015: The coronation of “Miss America.” Boardwalk Hall in Atlantic City. Put your hair up pretty.